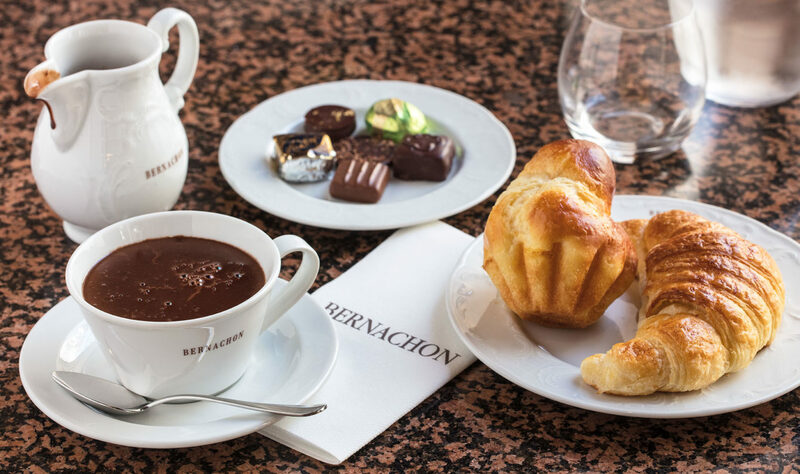 Any time of the day, come and discover our selection of pastries and traditional Lyonnais dishes ! 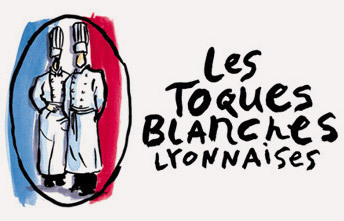 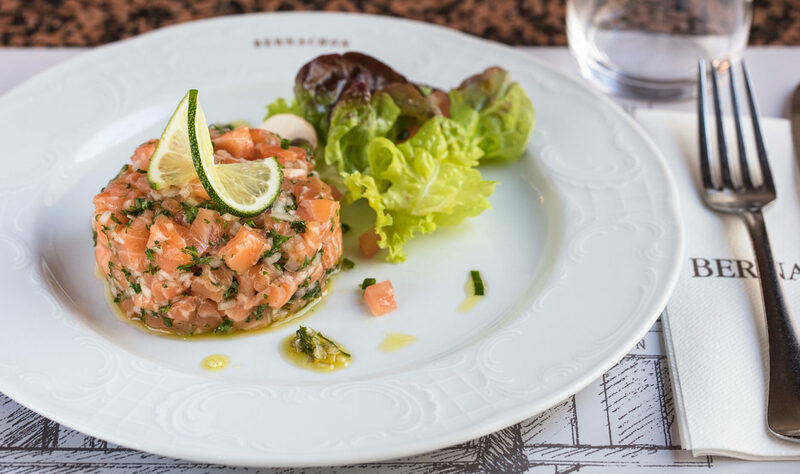 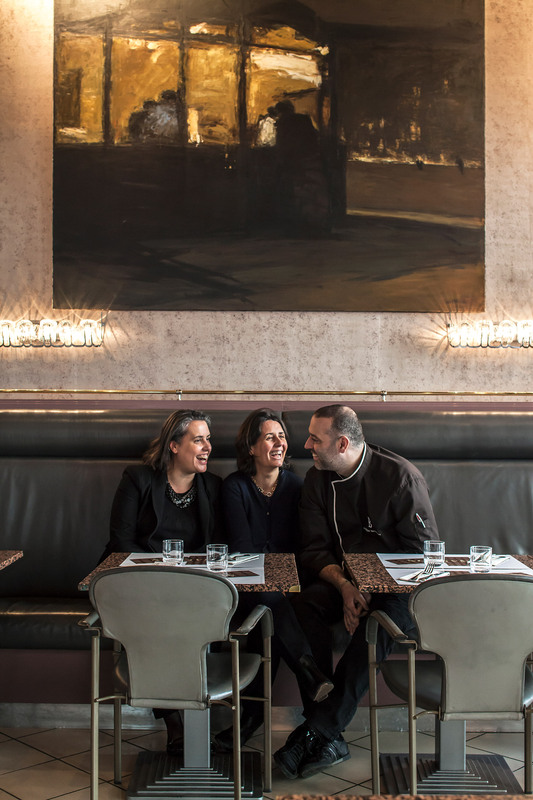 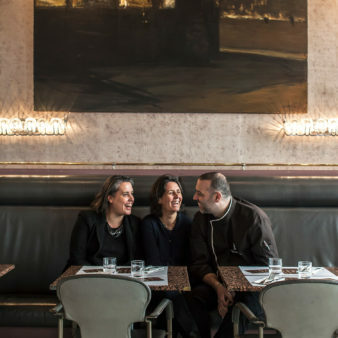 The gastronomy chefs of Toques Blanches cook with passion and creativity, whilst respecting the traditional Lyonnaise cuisine. 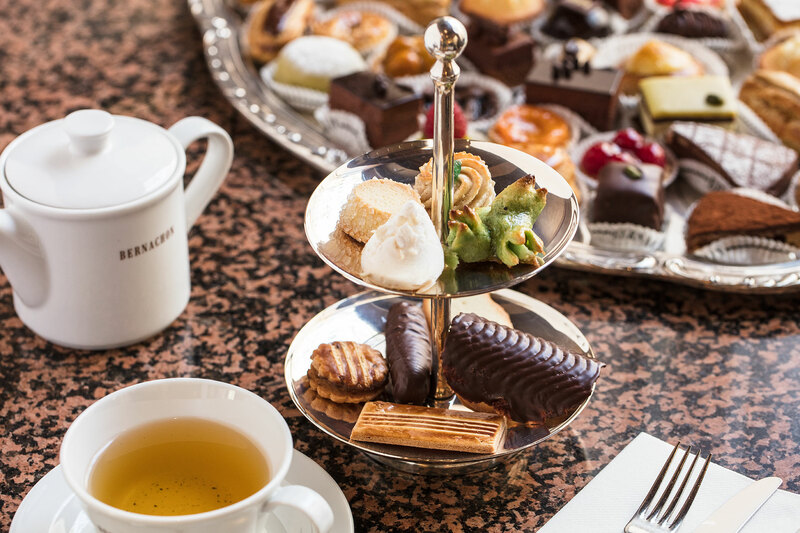 In association with Toques Blanches, we have created a Restaurant and a Tea Room, a place to meet for lunch or relax for an afternoon tea. 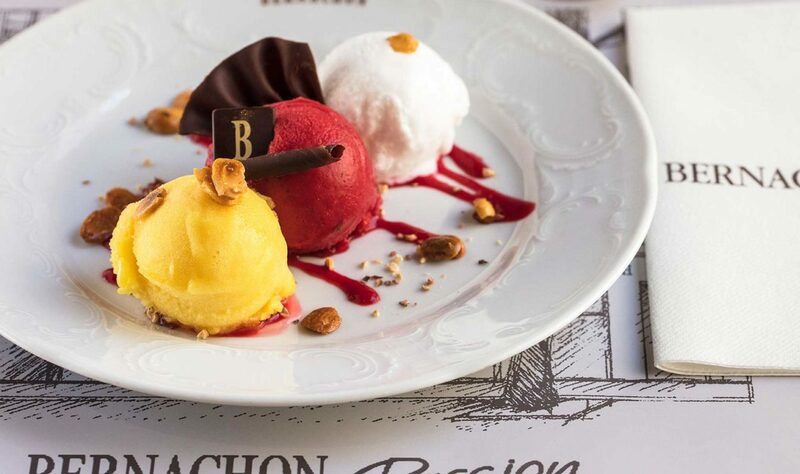 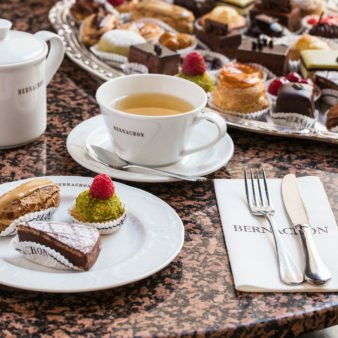 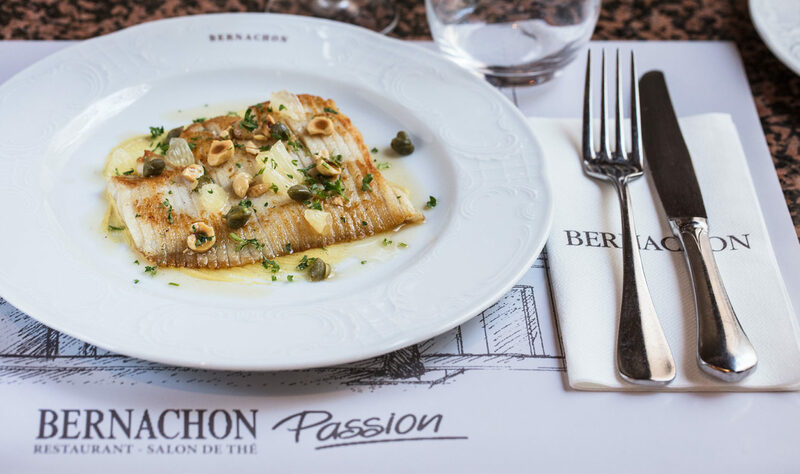 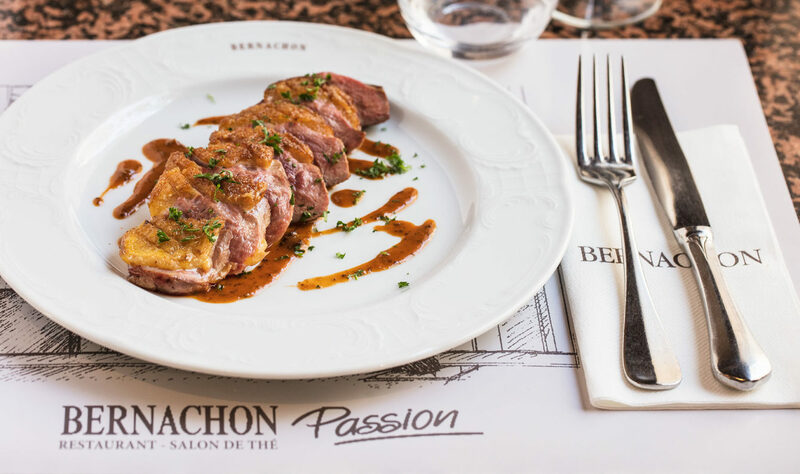 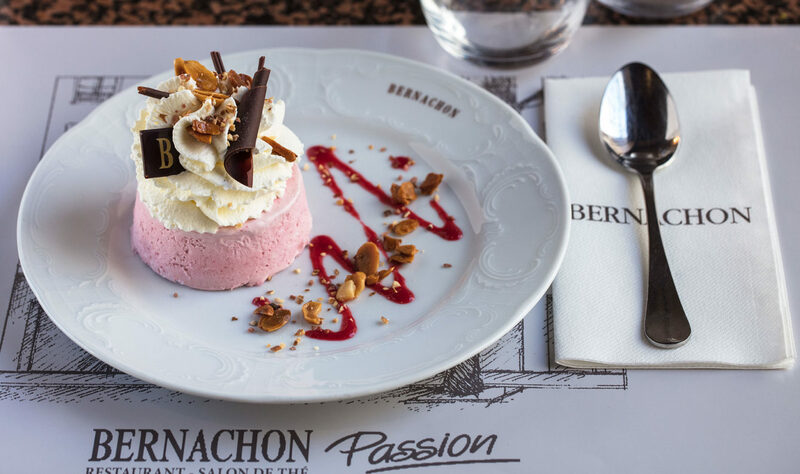 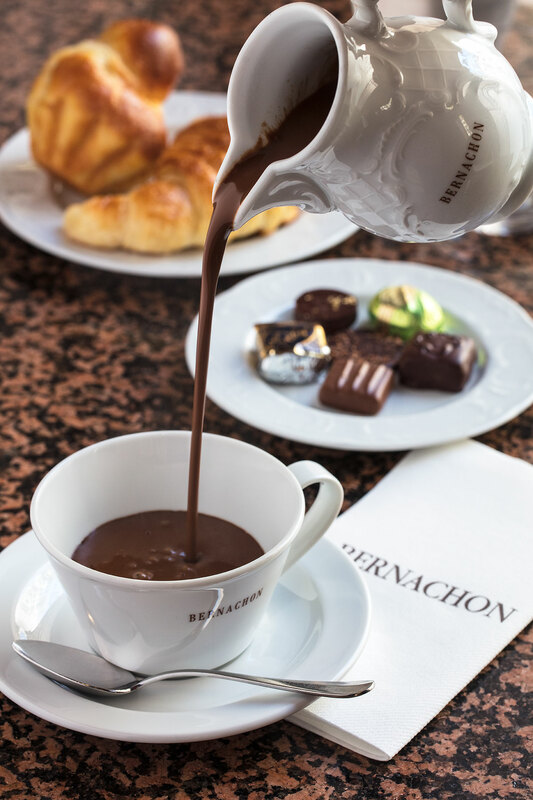 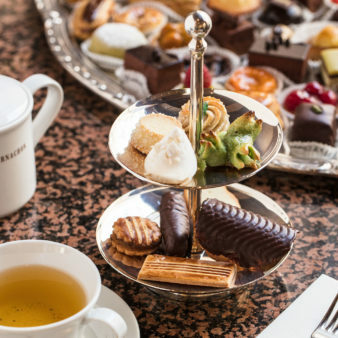 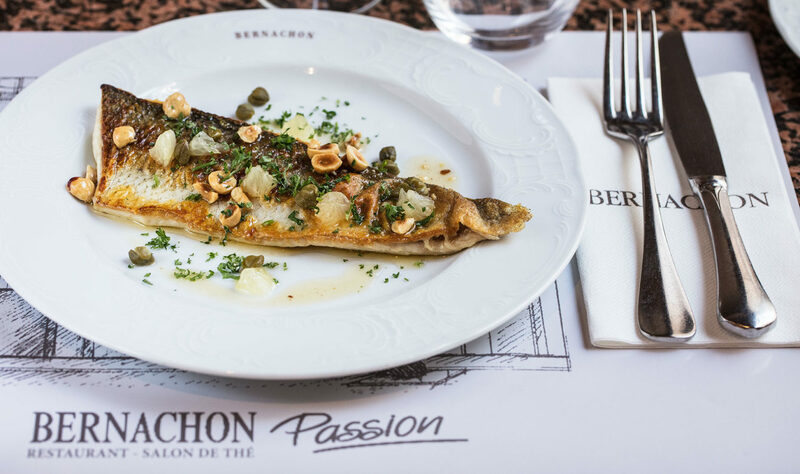 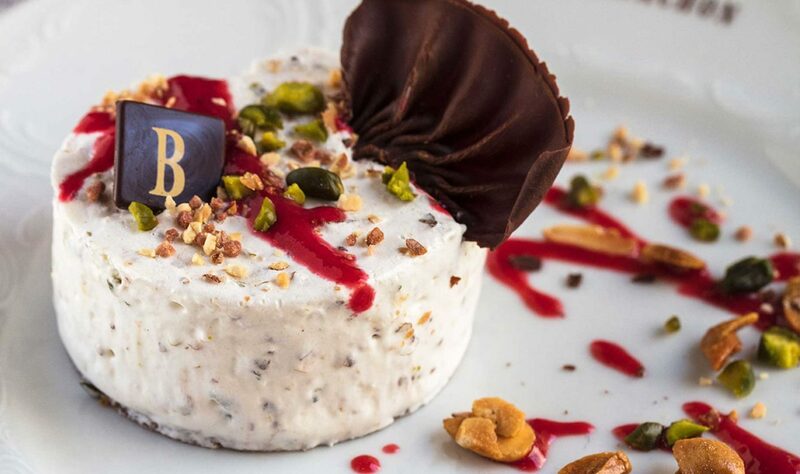 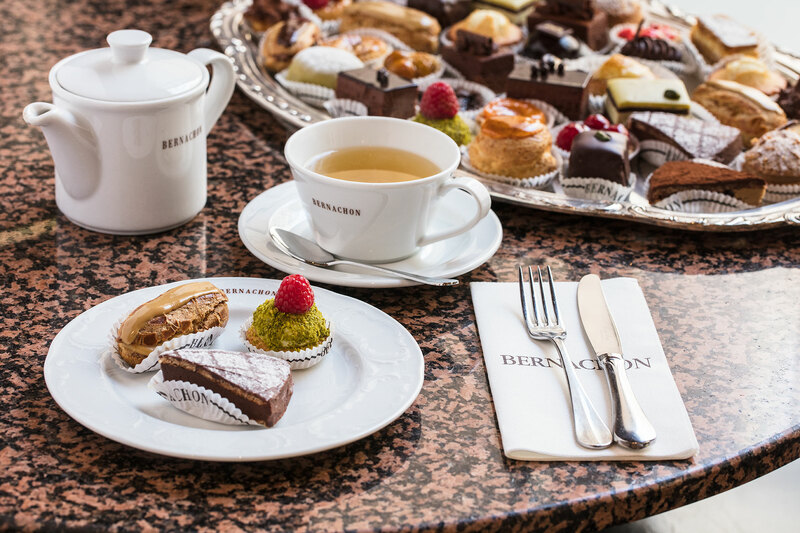 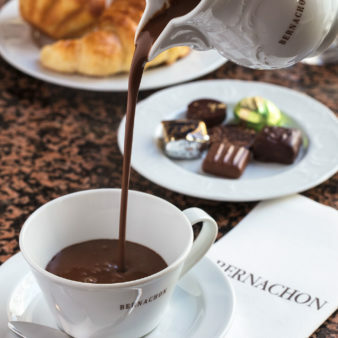 You can discover a variety of speciality products Bernachon is most famous for "The President" a delicate explosion of chocolate.